Occupy San Diego has two protests planned for Tuesday. 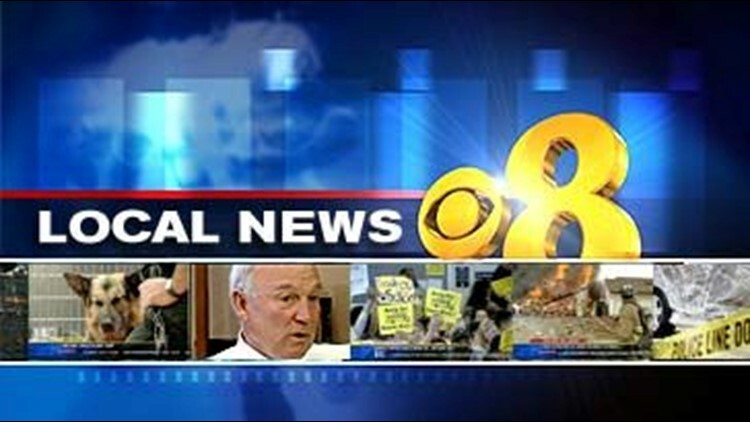 SAN DIEGO (CBS 8) - Occupy San Diego has two protests planned for Tuesday. First, the group will "picket" with other California Occupiers, who want to establish a blockade of west coast ports in support of longshoremen and truckers. That demonstration is happening right now, at Chicano Park. The group will then rally downtown at 2 p.m. for a nationwide day of action. Protesters across the country are demanding that banks negotiate with homeowners, instead of foreclosing on them.